Below you can read the book review of Decoding the Irrational Consumer (author Darren Bridger, published in 2015) that I wrote for publication for the 14th issue of Neuromarketing Theory & Practice Magazine (published by Neuromarketing Science & Business Association in November2015). 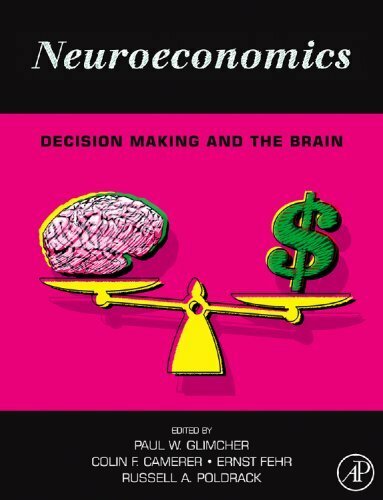 Despite the wide variety of neromarketing books that were published in the last few years, due to the worldwide development of consumer neuroscience research, the public still needs comprehensive guides in order to have a better understanding of this interdisciplinary field that combines knowledge from neuroscience, economics, social and cognitive psychology, computer modeling, big data processing and aesthetics. The latest acquisition on our shelves is Decoding the Irrational Consumer by Derren Bridger, published in 2015 by Kogan Page in the Marketing Science series, which is described since the foreword by Prof. Thomas Z. Ramsoy as a book that brings clarity in this vast cluster of this emerging field and helps the reader better understand the tools that are available, what are their added value and limitations, but also how consumer behavior can be deciphered. The book consists of three main parts that ease the reader the path to understanding neuromarketing research basics: theoretical insights, the new research tools and at the end putting it all together by explaining the aim of computational neuroscience and of combining the techniques in order to obtain real insights. 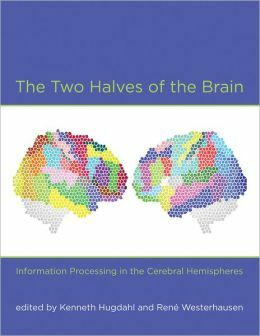 The theoretical part includes the main principles and constructs such as attention, memory, emotion, embodied cognition, processing fluency, familiarity, priming, motivation, associative memory webs, multi-sensory integration or mirroring. Of most relevance to the reader is the approach of cognitive neuroscience that is highlighted within the presented findings from psychological experiments that are in concordance with data on people’s brain and bodily responses. Another hot topic discussed by Derren Bridger is choice architecture, the process of structuring or framing options in such a way as to influence the likely outcome. The valuable feature of the content of this book is that the author not only details the tools used nowadays in neuromarketing research, but he also offers basic principles of neuro-testing that should be respected by any researcher, in terms of recruitment and cultural differences, benchmarking and normalizing, understanding the differences between a controlled environment such as a laboratory, online and real-world testing and also sets a few interesting points that should be considered in such experiments. 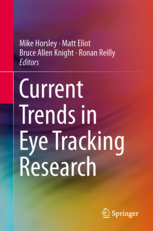 Eye tracking (understanding whether a package pops out on shelf and which positions of ads in a publication or web page are most likely to get viewed), implicit response measures (measuring the comparative qualities that people associate with a brand and its competitors; measuring the ability of an ad to communicate the messages, feelings and concepts it was intended to), facial coding (if an ad is intended to evoke emotions, how well does it do so, at which moments and how well in comparison to alternative versions), biometrics (measuring the ability of an ad to create strong levels of emotional arousal), neuro-measures using functional magnetic resonance imaging (understanding the overall performance of an ad, the specific feelings and reactions it produces and predicting its likely marketplace performance), electroencephalography (measuring the flow of viewer attention through an ad or the cognitive load of an experience or task) or steady state topography (understanding the elements of an ad that are likely to be best remembered) are all discussed and presented using case studies. It is also emphasized the importance of computational neuroscience and of the predictive models that allow researchers to draw conclusions and my personal opinion is that the evolution of machine learning algorithms is the main key to further knowledge and understanding of the consumer using technology. Consumers are limited in their ability to verbally express the underlying attitudes and motivations that are driving their behavior, but by combining the techniques previously mentioned it is now possible to break the borders of understanding our nonconscious processes. 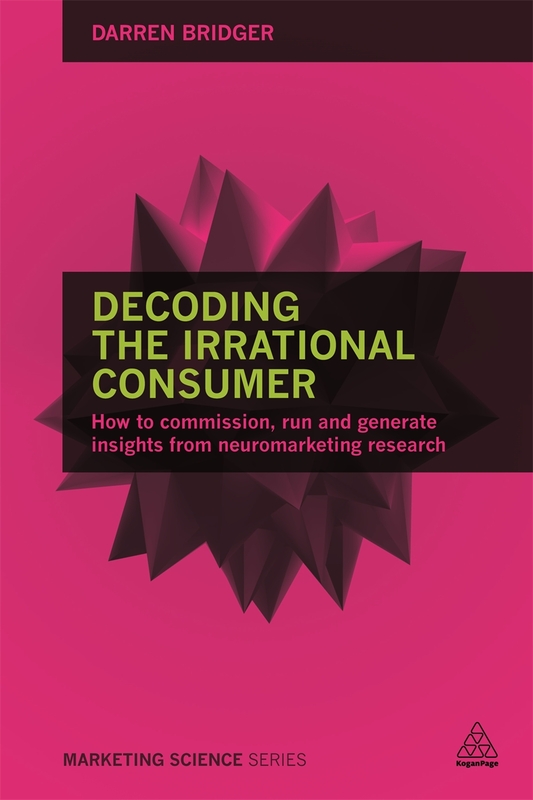 The theories, case studies and tools presented in this book underpin marketers, ad creators, designers and neuroscientists that are using neuroscience to better understand the consumer. These ideas can both help in forming hypotheses for testing, in making sense of study results or in understanding the ease with which we process information, the biases we have about value and associations activated in our minds without conscious awareness. 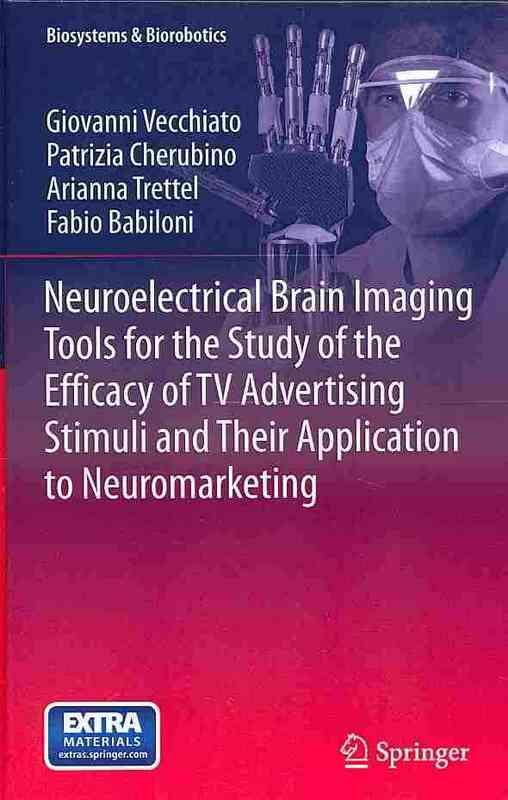 The book opens the neuromarketing toolbox a little more to the wide audience, as it introduces the main theories that forms the base of this field of research and then presents each tool, the ideas that make it work and what can be done with it.